The Angkor Audio Tour features a map that keeps visitors on track while listening to a narration by Southeast Asia expert, Professor Charles Highman. The audio tour contains unique insights of the numerous temples, aided by the seven year Dr. O’Reilly spent as an archaeologist working in the park. Dr. O’Reilly looked to showcase the awe-inspiring structures that receive at least two million visitors yearly, and the app seemed a great way to do so, he told Geeks in Cambodia. He believes that the new app will have a beneficial impact on the tourism industry and give visitors a reliable and innovative way to visit the major attractions without abolishing traditional methods such as tour guide services. 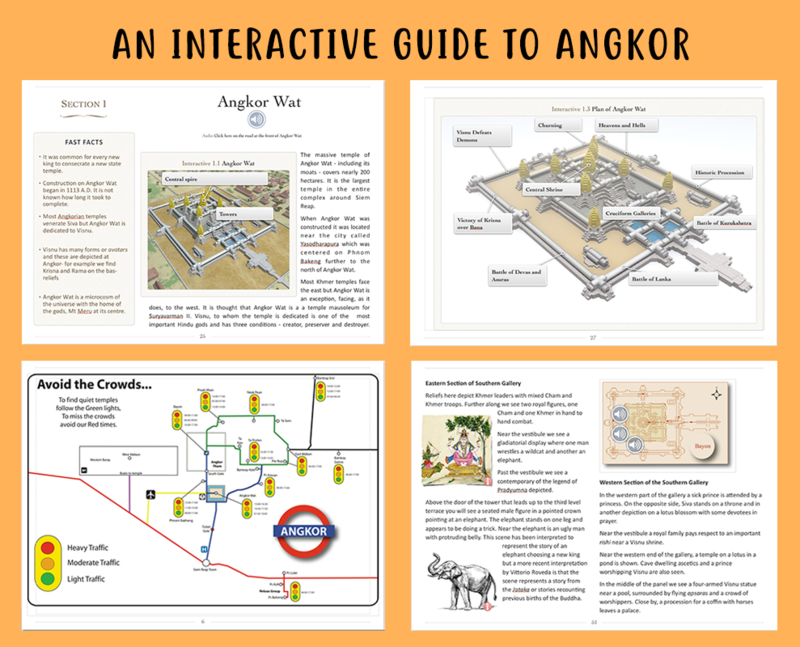 The app is the by-product of An Interactive Guide to Angkor, an iBook that was awarded the Pacific Asia Travel Association Gold Award for Best Travel Guide of 2018. The iBook features an audio tour accompanied by detailed text and graphics. 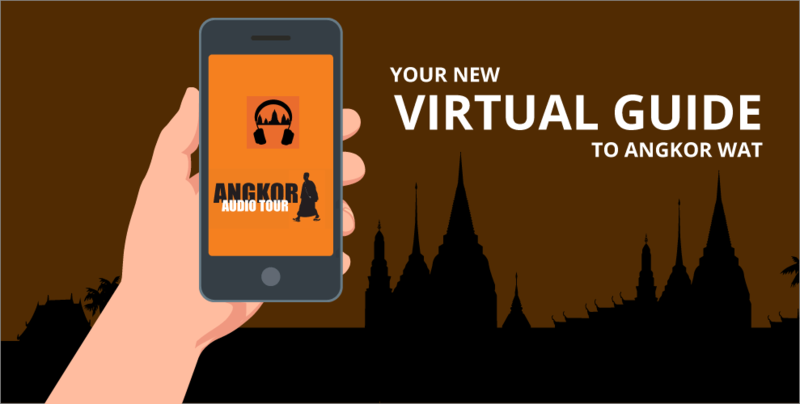 The Angkor Audio Tour, on the other hand, focuses solely on the virtual audio tour. 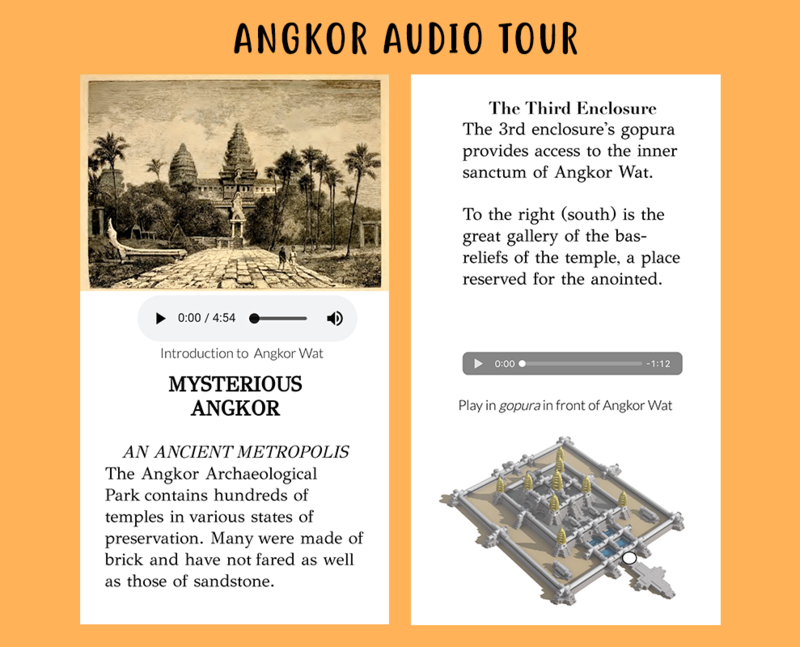 The Angkor Audio Tour is available for download on both Android and IOS, be sure to get yours or visit the website www.interactiveangkor.com to learn more about this initiative.